The weather here in Liberty Lake can be severe. 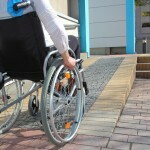 It can take its toll on anything outside and decks can especially suffer from the extreme weather. Wood decks become cracked and the wood loosens up due to improper installation or from the rain, snow, and sun beating down on them. The ground or support posts become loose or damaged due to dry rot. Deck maintenance and repairs are one of the specialties that we have been providing for many years. Check your deck, stairs and railings for any wood damage by pressing on the deck boards, steps and railings for any soft spots. Replace any boards that are soft as soon as possible to avoid any further damage or injury to your family/friends. 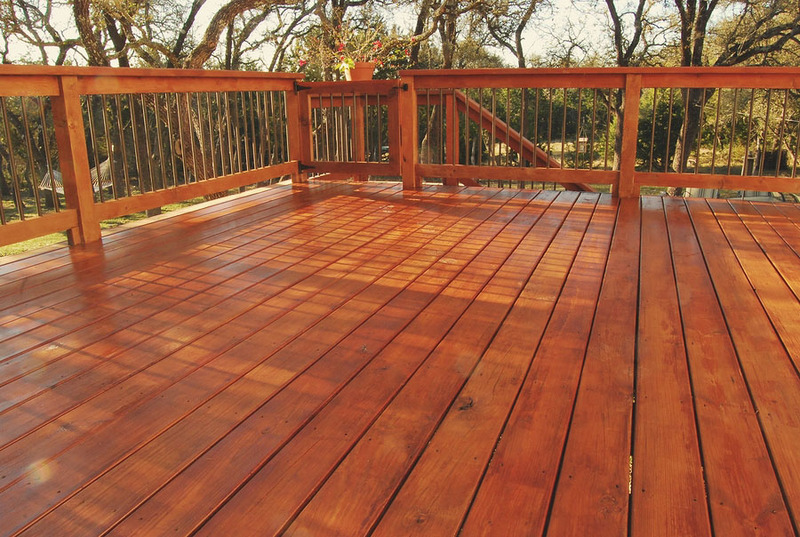 Keep your deck as clean as possible, using a recommended deck cleaner for your wood or composite deck. NOTE: Never pressure wash a composite deck. Once again…Never pressure wash a composite deck. This destroys the surface and opens up the decking to water intrusion, dry rot, etc. When cleaning a composite deck only use water and/or soap and a broom brush to clean off all surface dirt. If using soap, then rinse thoroughly with clean water. For the best results, call Robert Stice Construction/Consulting to thoroughly inspect your deck, deck stairs and deck railings and give recommendations on any deck repairs or maintenance.